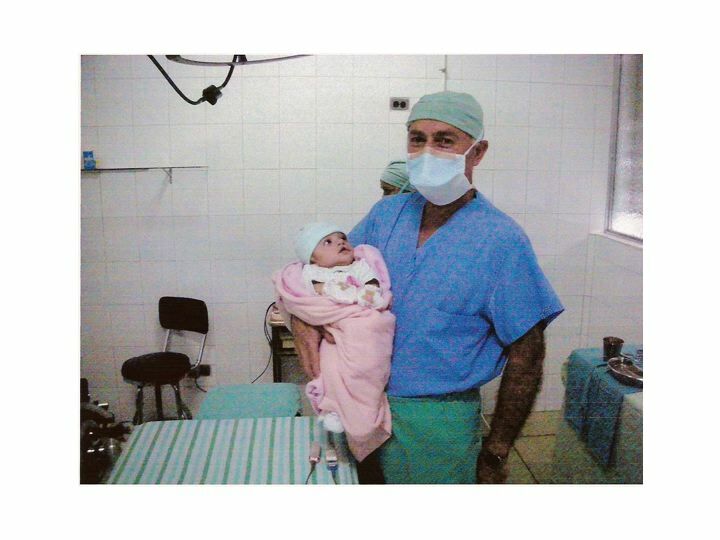 Dr. Rodolfo Asensio is getting to know his cleft lip patient in the operating room. The operation will take about 1.5 hours. This baby is 4 months old. Patients are typically between 3-4 months old when Dr. Asensio performs the lip surgery. Patients remain in his clinic for about 7 days while they recover. Approximately 80% of his patients are indigent; the hospitalization, surgery and post operative care are provided at no cost to the families. Dr. Asensio’s small operating room enables him to expertly repair over 350 cleft lips and palates per year. 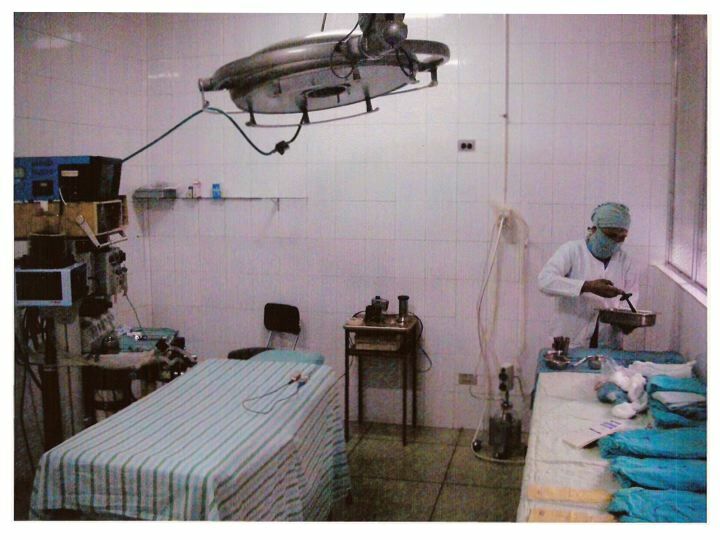 However, one operating room is inadequate to serve all the needy patients. An additional operating room will enable him and others to perform complex bone grafting and other cranialfacial surgeries. The Foundation is working to not only provide the second operating room but also to equip it with modern technology.